Prizeshark – Specialist prizing agency: prize sourcing, prize recommendation, prize fulfilment, prize storage and winner management; promotional competitions specialists. – Prizeshark is a specialist prizing agency providing services to blue chip clients to help with the running of competitions. Prizeshark is a specialist prizing agency, providing services to support the running of competitions, incentives and reward schemes. The Prizeshark team can assist with the organisation and management of your competition or sales incentive, making sure everything run smoothly and the prize is right. Specialists in sourcing prizes, we can source and arrange delivery and fulfilment for all of your prizing needs. We work with a wide range of clients with a varied set of requirements. We are an experienced team and can offer suggestions and advice to make sure your promotion, competition or incentive, delivers the required results. Prizeshark is a leading global competitions, promotions and rewards agency. Our capable, experienced and friendly team are ready to help you maximise the performance of your campaign and achieve the results you are looking for. 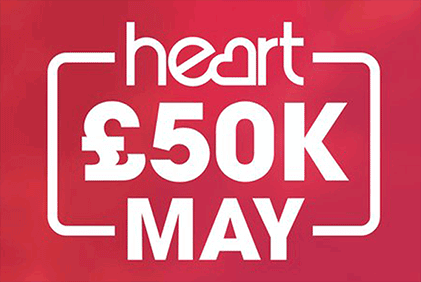 We can help to organise, manage and fulfil gifts, rewards and prizes for a range of competitions, sales incentives, employee recognition and customer loyalty schemes. Prizeshark has partnerships in place with all the top brands to provide merchandise, gifts cards/e-codes and experiences at competitive prices, as well as an in-house Travel expert for holidays & short breaks. Trade promotions can increase business from existing customers or re-engage those that have lapsed. 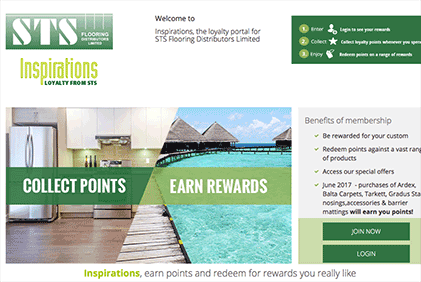 Our experienced team can help to build the right rewards based promotion for your needs. Rewards can go a long way towards improving staff loyalty and we know what employee rewards and incentives really work. Our experienced team can advise on how best to keep your staff on side. Incentive schemes can be a great way to get the best from your sales team. Prizeshark can help create the right incentive scheme with the most suitable rewards for your team. 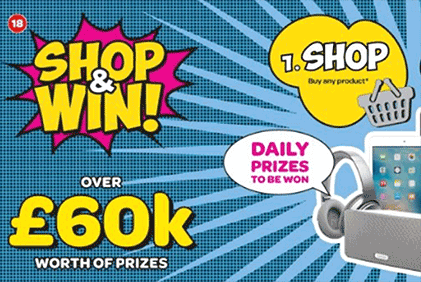 We take the pain out of sourcing the prize or gift for your sales promotion. Our team is connected and knowledgeable, so able to easily recommend and source gifts and prizes for competitions, whatever your budget and target audience. We can help with all aspects of delivery, whether it’s a bulk order to 1 address or multiple despatches through the gift fulfilment process, we know how important it is to despatch quickly and to maintain tracking records and receipts, so our processes are watertight. We can put together completely tailored trips, we can arrange and finalise all the details directly with your customer or prize winner and provide them with a full travel itinerary. For 2 consecutive years we’ve worked on the Shop & Win campaign, we’ve devised the prizes, drawn & contacted the winners daily and arranged fulfilment and prize giving with the local Regional Distribution Centre. 2017 was the most successful promotion to date since Shop & Win started in 2014. 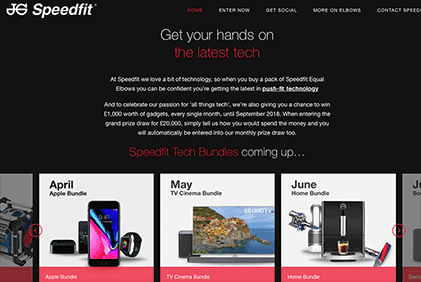 To showcase the push-fit technology in their products, monthly tech prizes bundles are given away with latest gadgets including Apple products, TV/Home Cinema & gizmos for the Home. 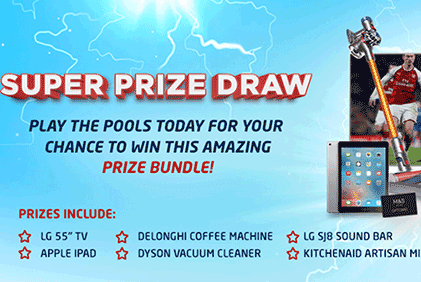 Prizes on offer everyday for the month of May in 2017 included Holidays, iPhones, TV’s & Games Consoles. Working with a rewards platform provider, Prizeshark supply an array of travel, vouchers & merchandise rewards for trade customers. We regularly work with the National Lottery on giving away life changing prizes, managing the prize procurement process, and liaising with the winners to ensure they receive their prize in a prompt and professional manner. Prizeshark is the preferred partner to The Football Pools for anything prizes: ad-hoc promotions and monthly competitions for their loyalty programme. Tarkett required a company to suggest a range of gifts and Prizeshark also deals with all related customer queries. 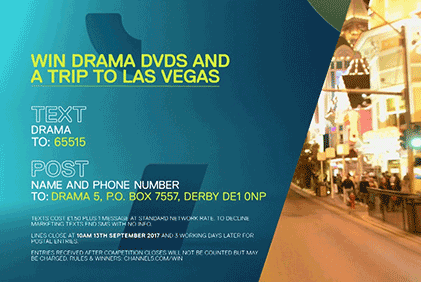 Among other prizes Channel 5 needed a luxury trip to Vegas which was arranged by Prizeshark. From a small run of branded Amazon Echos to a van-full of goodies waiting for instant dispatch to a lucky winner, Prizeshark has never let us down. Through the good, the difficult and the just plain crazy requests we give them, Ian and his team ALWAYS DELIVER on time, with a high quality service and at a reasonable price. Most importantly, it’s just a pleasure to work with them. They make our prize fulfilment seem so, so easy. I’ve worked with Prizeshark for a number of years and at various companies and I’ve always enjoyed working with Ian and the rest of the team. They are an amazing company which comes with a wealth of experience. They take all the pain out of prize fulfilment and are consummate professionals. If you are looking for a partner to support you with trade promotions… Look no further. Prizeshark offer a wide range of rewards and have always provided a quality service. From making suggestions to fit our brief to fulfilling and delivering the prizes promptly and being on hand to answers any queries, ensuring customer satisfaction every time! We’ve used Prizeshark for a number of years and they have always delivered a first class service from first contact through to the end result. Their professionalism and understanding of individuals requirements is a true credit to themselves. 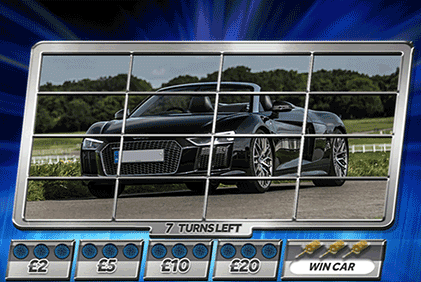 They have helped Sun Betting & Gaming with everything from branded merchandise, bespoke holiday requirements, to cars and celebrity meet and greet experiences. You only have to listen to the feedback we’ve had from our prize winners to realise how good Ian and his team are at Prizeshark.